To be clear, I don’t mean the last example image (Spider-Man); I mean the 3 or 4 fake/manual signatures above. In all honesty, the fake sign with the lady are real ones from the hello foros page. Heh. I mean it’s not the end of the world. I was just at work when I saw the above image. Plus, y’know, the whole “not trying to be abrasive to women” thing. I’m not crying or flagging anything, it just seems like an easy thing to get right- there are plenty of animated kitten gifs on the internet. Couldn’t we just use one of those instead? Since that is a real example from @charleswalter’s live Discourse perhaps he can pick another real example? perhaps he can pick another real example? Any tips so that the refresh isn’t needed? Major Kudos to @Falco! We have activated the signature plugin and will be letting our users know tonight. 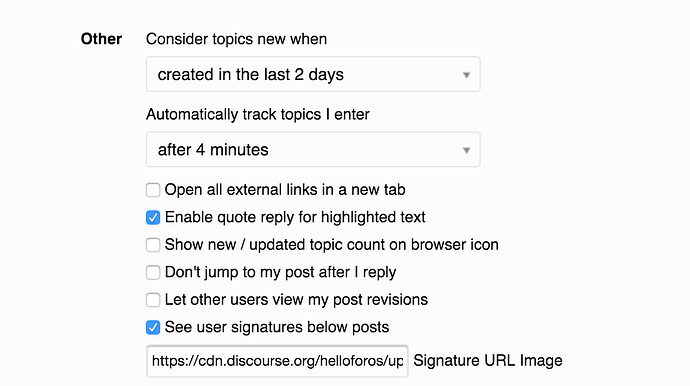 To activate, you’ll need to activate the “See user signatures below posts” option and then specify the signature URL. And you’ll need to refresh the browser before you start seeing signatures. 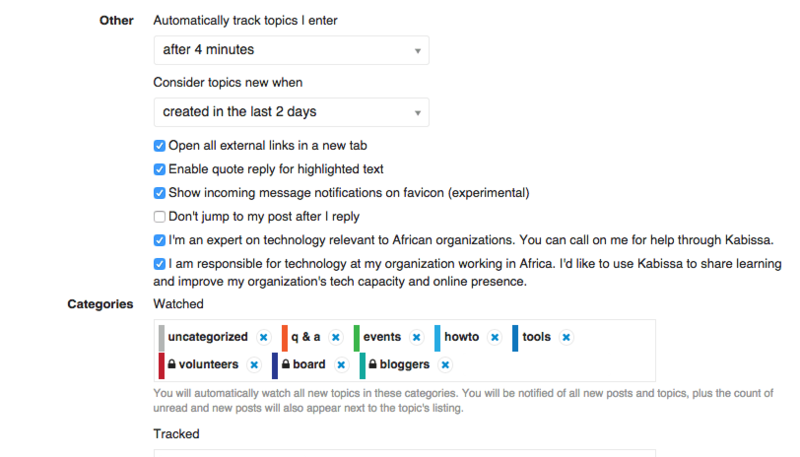 First version, and hopefully we’ll start seeing how our users respond. They have been asking for this since the day we launched! Anyone know what the process is for getting translations implemented for plugins? I like to help translating plugins, usually by making a pull request to the github repositories where the plugins are located. Are there some strings not ready yet for localization perhaps? I do have to use i18n method on the field description. I’m planning to do this on next version, together with the move to d-editor to create signs. @falco, can I suggest making using the editor an option in the plugin settings? I actually like the simplicity of just having a single image url right now. Of course, we’ll see what our users say over time, but it keeps it rather clean and consistent with just a single image option. I do wonder if there is any other place on the Preferences page where the setting could be listed, vs having it under Other. Now that you say, this is true. Maybe we can get a better place? Or get multiple outlets so you can choose the best place that fits. However we want to keep the simple version as default, and have the option to use a full blown d-editor (like the bio). We await an update of the plugin!